Whether it’s an uncontrollable belching or jabbing pains in the stomach, we have all experienced this annoying discomfort at least once in our life. When the air gets trapped in the colon or small bowel moment, you will experience this uncomfortable distress. Stress, improper digestion, bacterial fermentation of foods, spicy food and eating behaviours are the main reasons behind this situation. This gassy and puffed up feeling is considered are pretty normal but remember that normal doesn’t mean healthy. 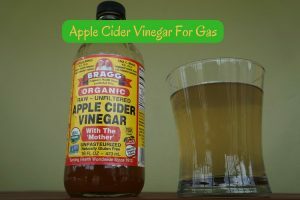 Great news is that a common ingredient found in every home to treat gas like apple cider vinegar can help you deal with the problem. Is Apple Cider Vinegar Really Effective in Combating the Issue? Apple cider vinegar regulates the digestive process by improving the body’s pH level which helps in breaking down the food easily. Pectin, acetic acid, potassium and other nutrients present in it improve gut or intestinal health. The antimicrobial properties help to calm down the pain, inflammation and other discomforts. Acetic, isobutryic, lactic and propionic acids control the growth of unwanted bacteria and yeast in the stomach. It cleans the colon and absorbs the excessive gas from the stomach. It also helps in relieving chest pain caused due to gas in the intestine. The enzymes and gut friendly bacteria in organic and unfiltered apple cider vinegar not only helps relieving gas but also other digestive problems. How to Use Apple Cider Vinegar for Stomach Gas? This process increases hydrochloric acid production which improves digestion, stomach lining immunity and prevents inflammation. Repeat 30 minutes before every meal. For added taste, a tablespoon of honey. Alternatively, use vegetable juice or tea instead of water. This process provides quick relief from gas. Add 1 inch grated ginger, 1 tablespoon apple cider vinegar to a glass of water. Both the ingredients neutralize the stomach acids, relive gas from the intestine and also treats constipation. Add 2 tablespoons of apple cider vinegar and 1 teaspoon of baking soda in a glass of water. For extra flavour, add 1 teaspoon honey. Repeat 2 – 3 times a day depending upon the severity of the condition. To a glass of water, add 20 ml of fresh lemon juice and 1 teaspoon of baking soda. Wait till the fizz comes down and add 1 tablespoon of apple cider vinegar to it. If you can’t withstand the taste of apple cider vinegar, then you can choose capsules or tablets instead. Check with your doctor for appropriate dosage. Even pregnant or breast feeding women can take apple cider vinegar for gas. Though apple cider vinegar suppresses the symptoms and provides relief, if you are suffering from repeated digestive upset, it is good to consult a doctor immediately. Use a straw to drink diluted apple cider vinegar as it can damage the tooth enamel. Use raw, organic, unfiltered and unpasteurized apple cider vinegar for better results. Apple cider vinegar can interact with certain medicines like insulin, diuretics can cause side effects such as stomach or throat irritations. Drink plenty of water but avoid drinking during the meals. Avoid foods that build up gas in the stomach. Do you have any secret remedy that works better? 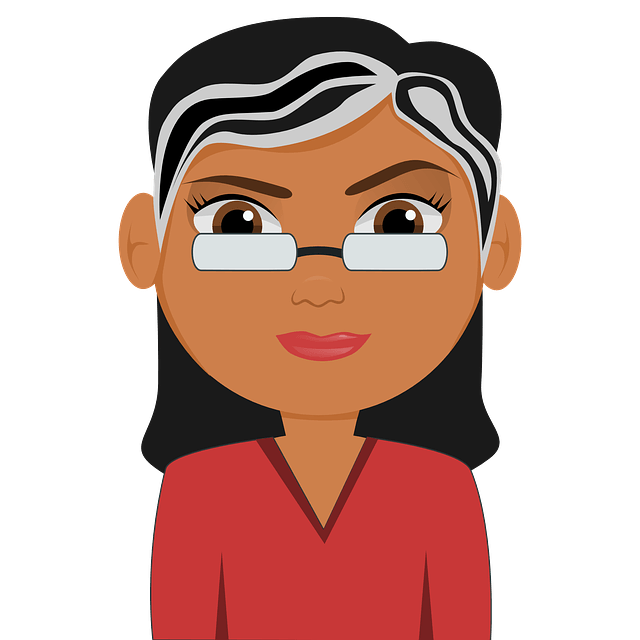 Do you have any queries regarding the above article? Write to us in the comments section below. I have acid indigestion really bad..bad and it’s hurting my chest.. Apple cider vinegar, How to take?